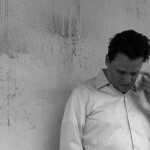 Justin Broadrick has shared a few more details about his upcoming Jesu album, a collaborative LP with Mark Kozelek. 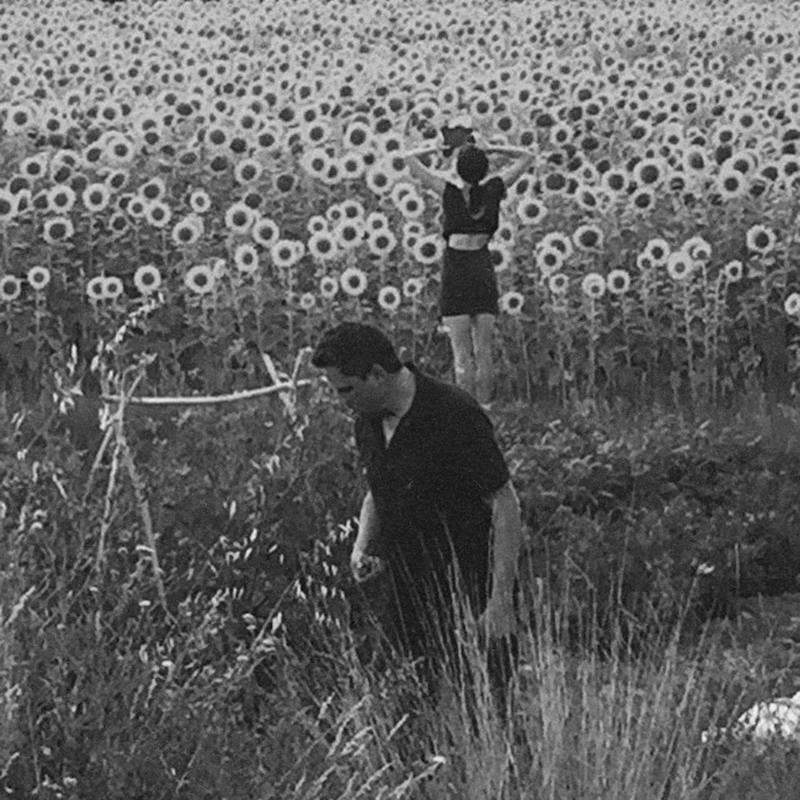 Due out January 21st through Caldo Verde, Jesu/Sun Kil Moon features appearances by Will Oldham and members of Modest Mouse (Isaac Brock), Slowdive (Rachel Goswell) and Low (Mimi Parker, Alan Sparhawk). 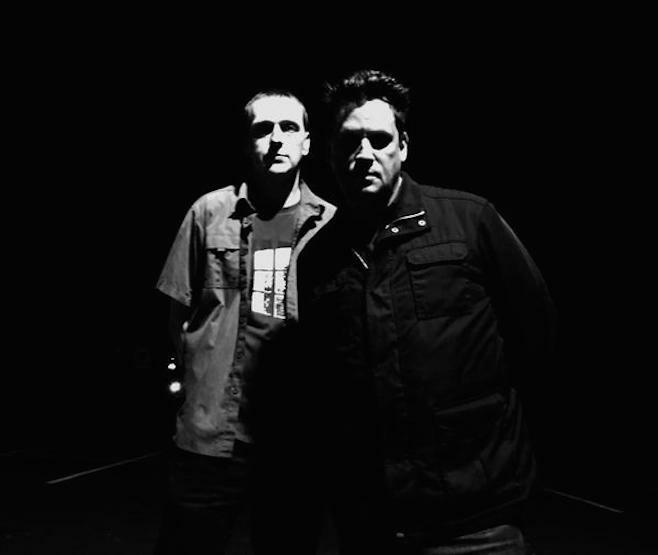 That’s not all; the pair will support the epic 79-minute album with a handful of rare shows featuring Sonic Youth’s Steve Shelley on drums. DOWNLOAD THIS NOW: Karen O, "The Moon Song"